Steinberg has released three maintenance updates for its Cubase 7, Cubase 7.5 and Nuendo 6 DAWs. 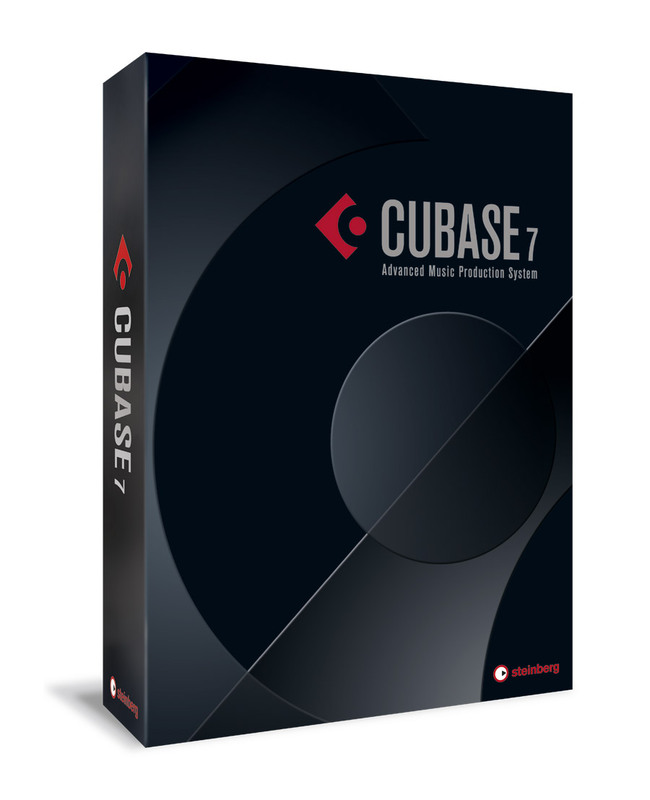 Cubase 7.0.7, that had been announced last December, is now available for users of the Standard, Artist, Elements, AI and LE versions. Note that this is the last update Steinberg will release for this version. 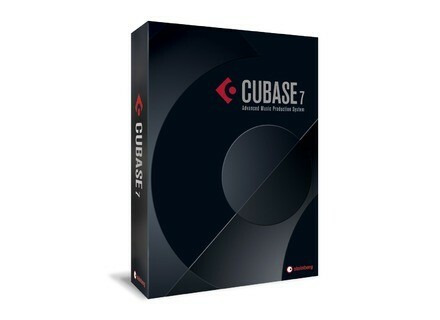 Users of the v7.5 version of Cubase and Cubase Artist can download the v7.5.1 update which fixes various bugs and enhances global performance of the DAW. Last, if you use Nuendo, the v6.0.7 is online and also brings fixes (around 30 fixes according to Steinberg) and improvements, including to the AAF-format management and the import filter. SonicXTC updates its B-Line 303 synth SonicXTC recently released the v2 of its B-Line 303 monophonic virtual bass synth, a VST 2.4 plug-in for Windows. The Badass distortion plug-in updated to v2.5 Tek’it Audio has released the v2.5 update for its Badass distortion plug-in for Windows. Acon Digital DeVerberate updated to v1.1 Acon Digital has released the version 1.1 of its DeVerberate processing plug-in for Mac and Windows, in order to add the AAX support.